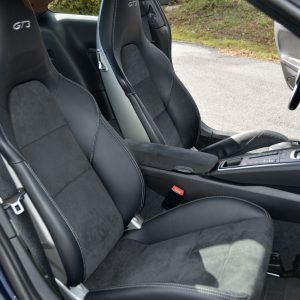 PRICE LOWERED!!! 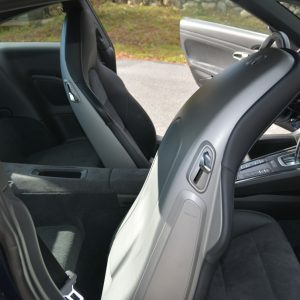 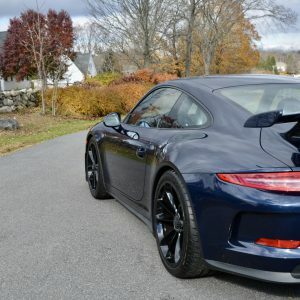 2015 Porsche 991 GT3 finished in Dark Blue Metallic with Black Leather/ Alcantara interior. 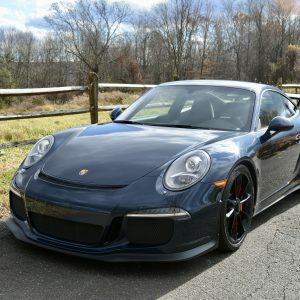 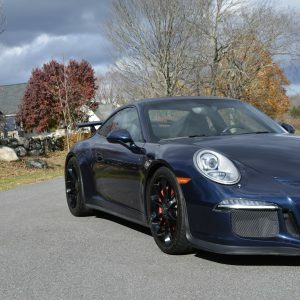 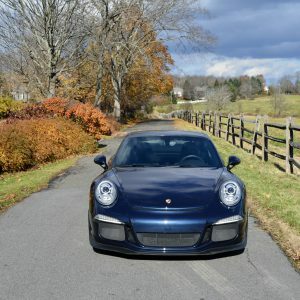 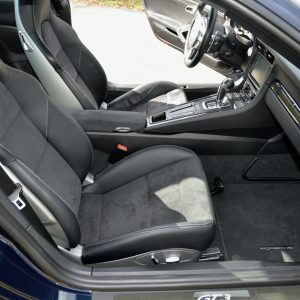 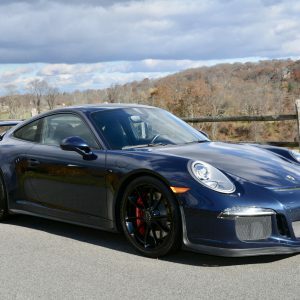 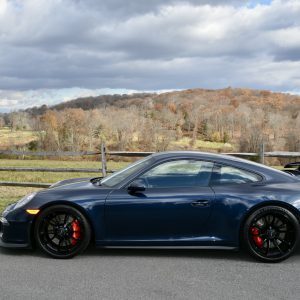 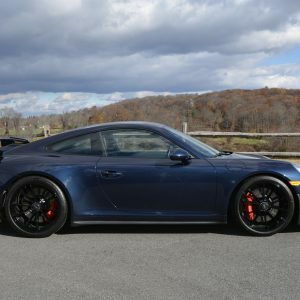 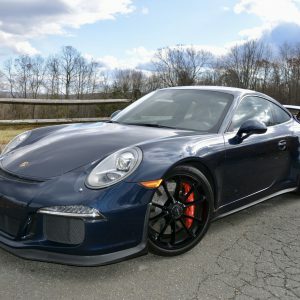 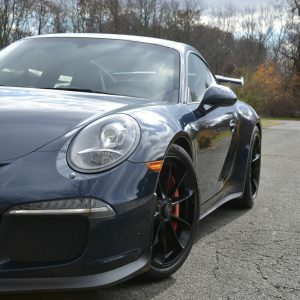 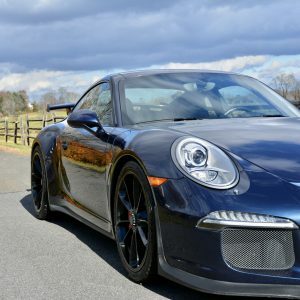 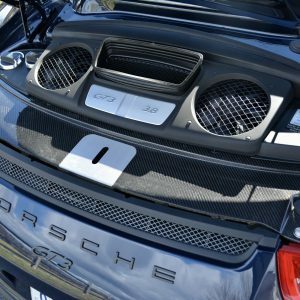 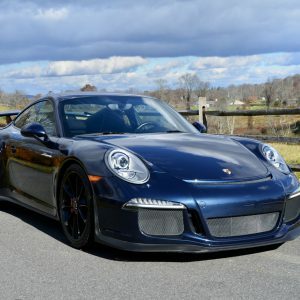 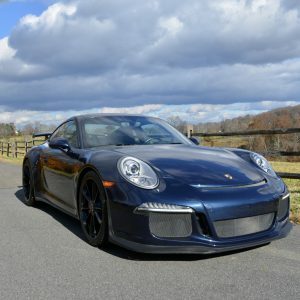 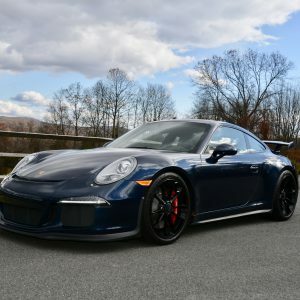 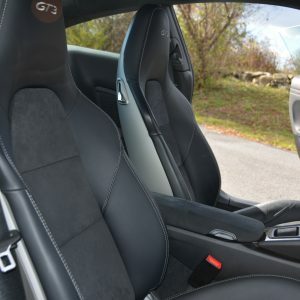 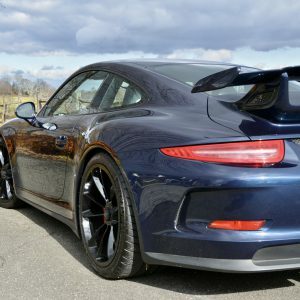 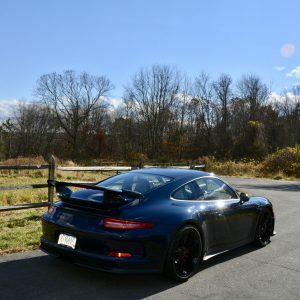 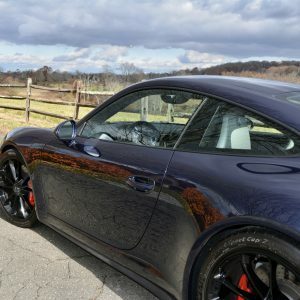 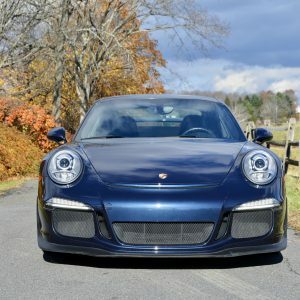 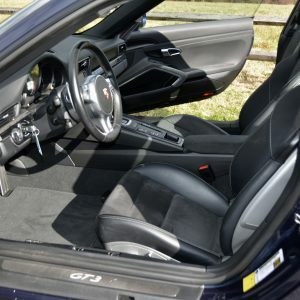 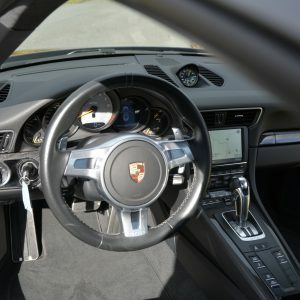 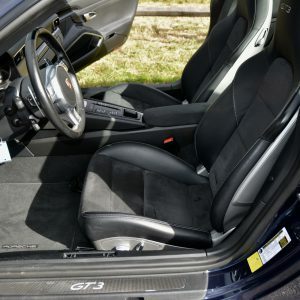 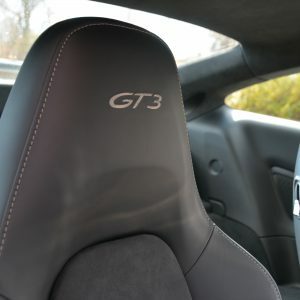 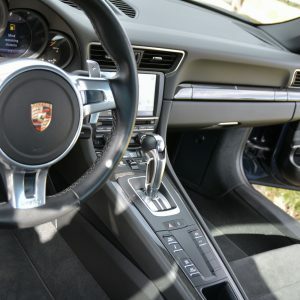 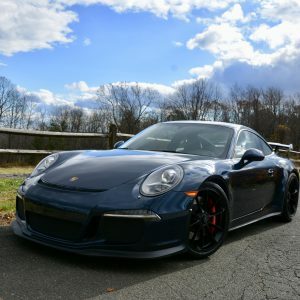 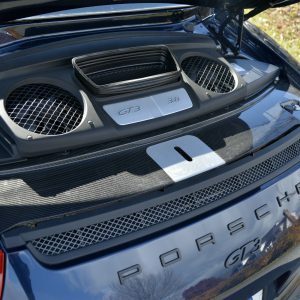 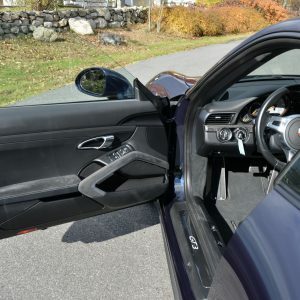 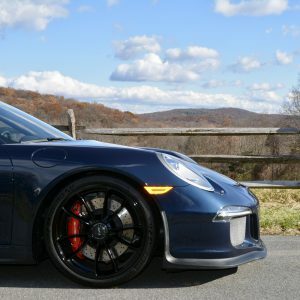 Driven 13k miles, this GT3 has been CPO’d by Porsche Cars NA and has an extended full factory warranty until December of 2020 and an engine warranty up to 125k miles or until 2024, whichever comes first. 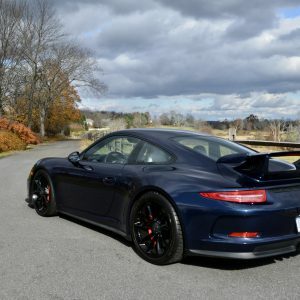 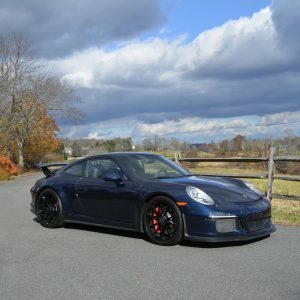 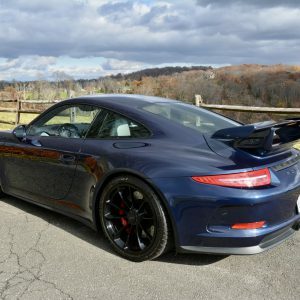 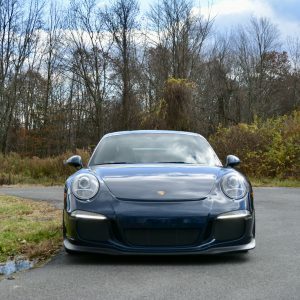 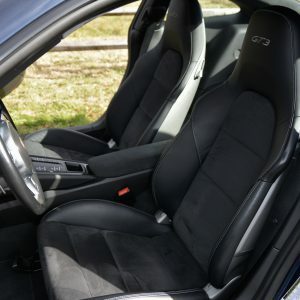 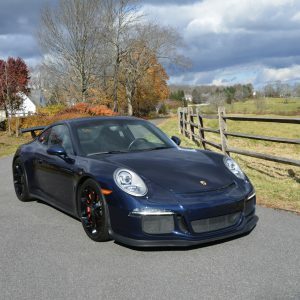 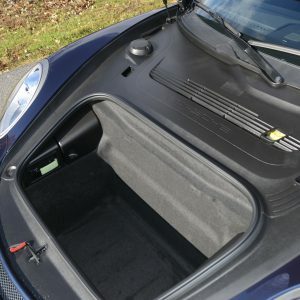 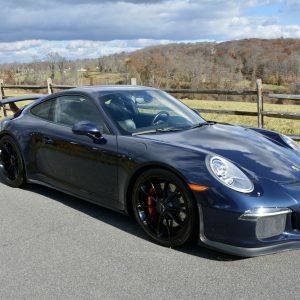 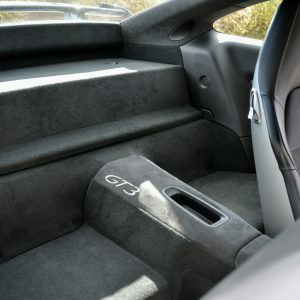 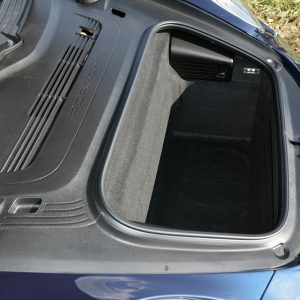 This beautiful GT3 comes equipped with Extended Range Fuel Tank, PDK 7 Speed shiftable transmission, 20 inch GT3 Wheels finished in Black, Front Axle Lift System, Sound Package Plus, Luggage net in passenger footwell, Light Design Package, Sport Chrono Package with Track Precision Application, Factory floor mats, Sport Design steering wheel in leather, Carbon Fiber Interior Package, Porsche Communication Management with GPS Navigation, Center Console Trim in Carbon Fiber, Illuminated Carbon Fiber Door Sills and much more. 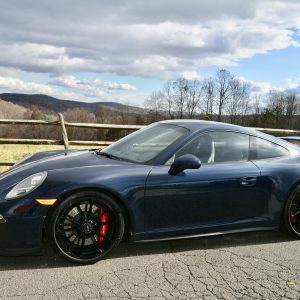 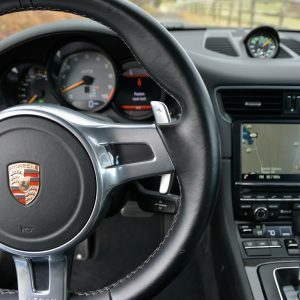 Please call us for full details or to set up an appointment to see or drive this amazing Porsche.